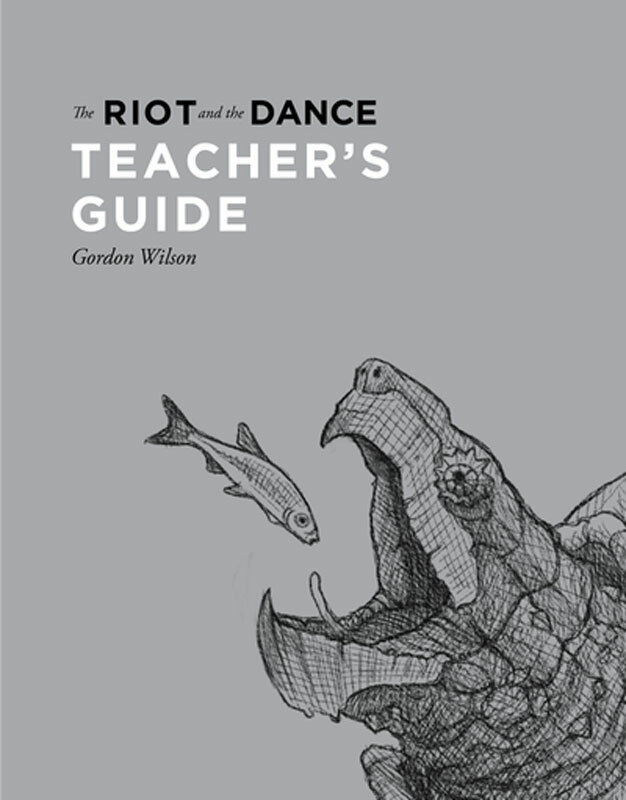 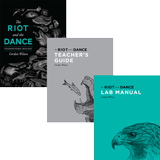 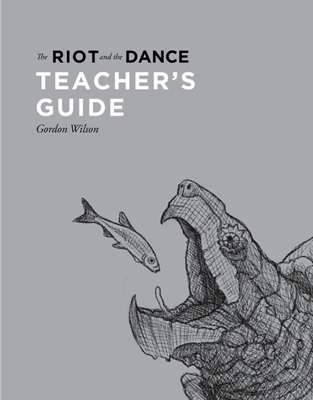 This Teacher's Guide is the perfect study companion for The Riot and the Dance, including detailed reading objectives, quizzes for every chapter, unit exams, and a complete answer key. 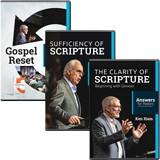 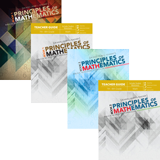 Review and examination are two of the most important elements for proper learning, and with this Teacher's Guide, understanding and retaining key concepts is straighforward. 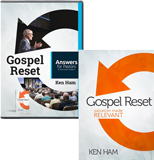 Students can take the quizzes and exams directly from this book as the pages are perforated for easy removal.